I have sold a property at 70 Absolute Ave in Mississauga. I have listed a new property at 70 Absolute Ave in Mississauga. 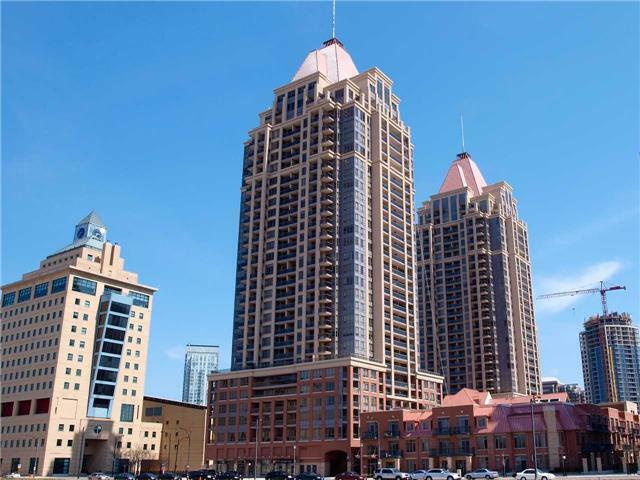 I have sold a property at 220 Burnhamthorpe Rd W in Mississauga. 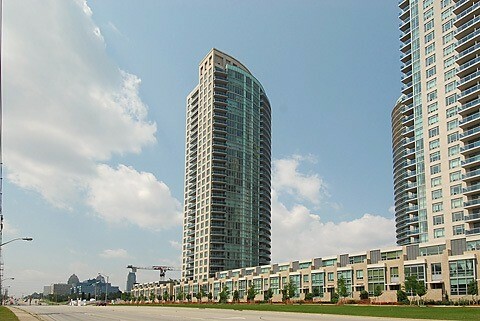 I have sold a property at 4080 Living Arts Dr in Mississauga. The Capital Luxury Condo Suite With A Gorgeous Partial View If The Celebration Square. Enjoy The Vibrant And Downtown Mississauga And Its Year Round Festivities. The Building Has Some Of The Best Amenities In The Area And Many Shops Of Everyday Convenience Are Located Just On The Ground Level Of This Building. 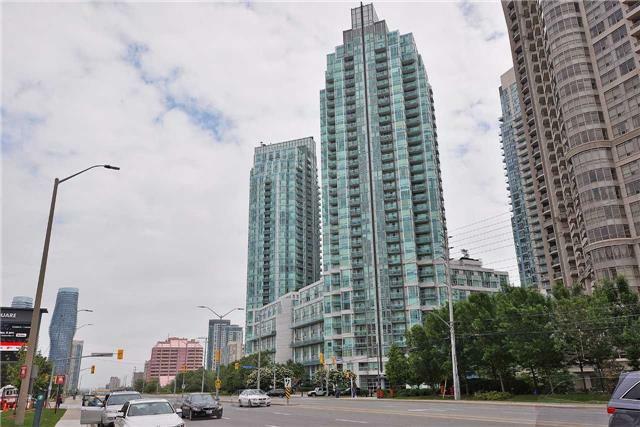 I have listed a new property at 220 Burnhamthorpe Rd W in Mississauga. I have listed a new property at 4080 Living Arts Dr in Mississauga. I have listed a new property at 4011 Brickstone Mews in Mississauga. Gorgeous South Facing Large Sized Condo At Psv One. Open Concept Living And Dining Room. Large W/I Closet In Master Bedroom That Comes With A Walk-In Closet And Laminate Floors. Close To Square One, Public Transit, Major Highways, Restaurants & Ymca. I have listed a new property at 4065 Brickstone Mews in Mississauga.